Full height shutters are by far our bestseller. 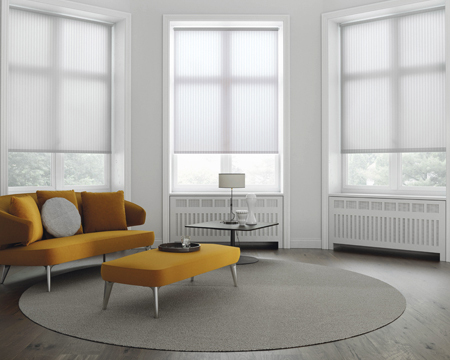 Most clients require a window treatment that offers full coverage, whilst still being able to determine privacy and light control. This is why full height is the most popular option. 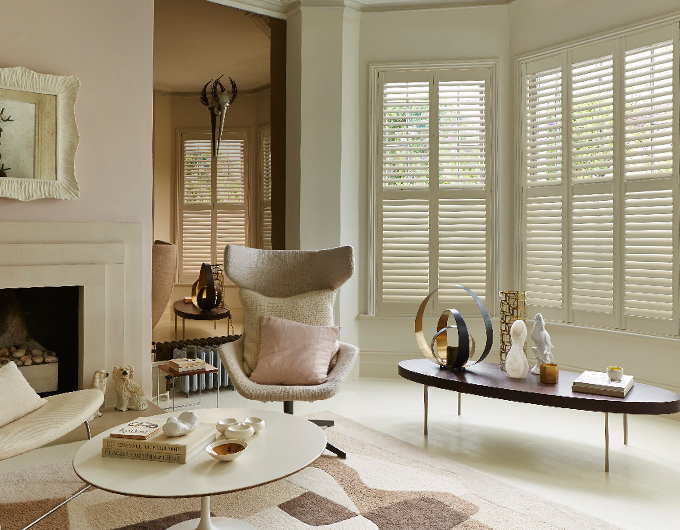 Shutters tend to be used instead of curtains but they can still co-ordinate beautifully with virtually any room scheme. 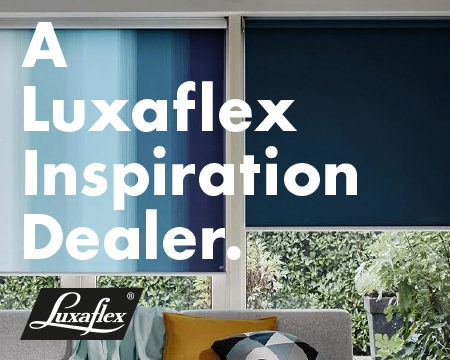 This style is especially effective when used on all windows on the front elevation of a building as the uniformity creates a stunning effect, giving instant kerb appeal.